Notes: Thanks to Doug Taylor for info and photos on this. 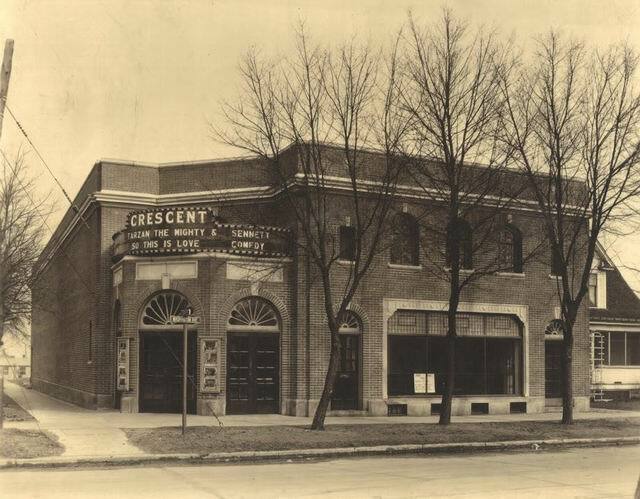 Built in 1928, the Crescent Theater operated until it closed in the mid-1930’s. The exterior of the building is mostly intact, but the interior has been transformed into other uses. 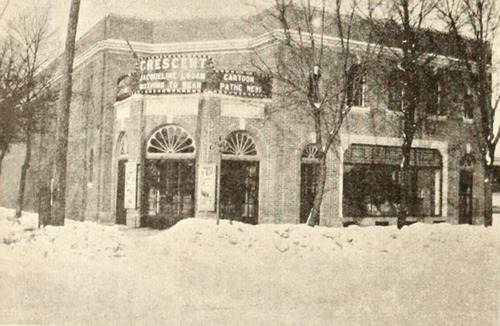 Owned by Prins Brothers, then by Endenburg family. Sold to Sabines in December 2011 (dba Crescent Building LLC).